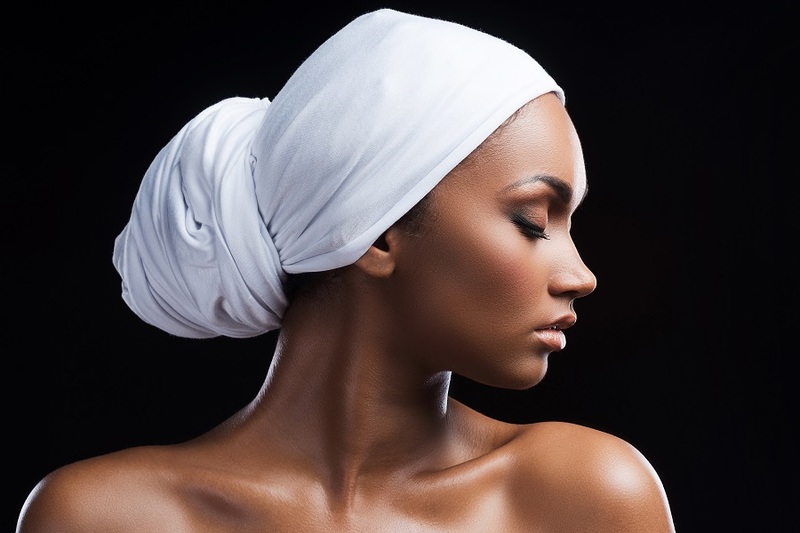 A woman, clothed in veils and sparkling adornments, surrounded by candle flames and crystals breathing in incense smoke, her head tilted back to the stars. A shaman, wrapped in furs and scarves, sitting before a roaring fire, enveloped in the trance and speaking ancient tongues, singing the songs of old. 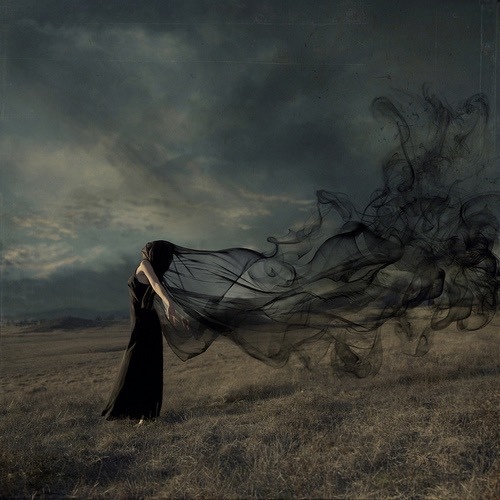 The wild woman, cloaked in night and mystery, dancing feverishly to raise her energy, divining the whispers in the air under the light of a full moon. All these are monikers for the Oracle. 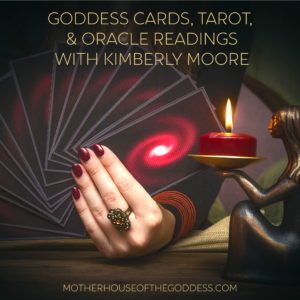 The word oracle comes from the Latin verb ōrāre meaning “to speak” and refers to a person connected to Gods, who speaks their wisdom and provides counsel through prophetic predictions. In classical antiquity, there are Oracles noted throughout every culture in the world: the Oracles at Delphi in Greece, the Chief Oracle of Tibet, the Iyanifas and Babalawos of the Yoruba people, the prophets of Christianity, the Bards of the Druids, and the Oracles of ancient Egypt, are just a few examples. Their powers were highly sought after, respected, and never doubted. Any discrepancies between the words of the Oracle and the events that came to pass were seen as a failure to correctly interpret the signs, not as an error of the Priestess/Priest. The Oracle is the portal, the doorway through which the gods speak directly to people. They were usually dedicated to a particular Goddess or god, though they were able to connect with any deity who saw fit to speak to them. It required being a “clear channel”: that is, the energy, magick, and words of the Gods came through the Oracle without being affected by their personal thoughts, interpretations, prejudices, or desires. 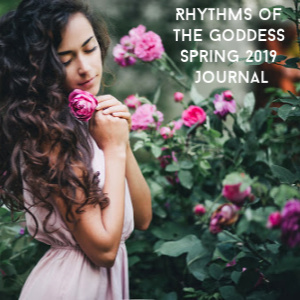 An Oracle, in a sense, is the instrument – the flute, the guitar, the tool the Goddess uses as a musician would, to bring forth a beautiful melody that inspires, guides, and is open for interpretation. 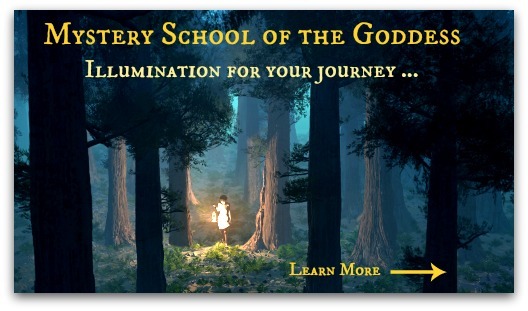 We see this in the modern day Goddess and shamanic traditions, when the Priest/Priestess channels/invokes a deity, allowing the Divine to speak through them. The Oracle is human, and yet offers the voice of the Goddess. 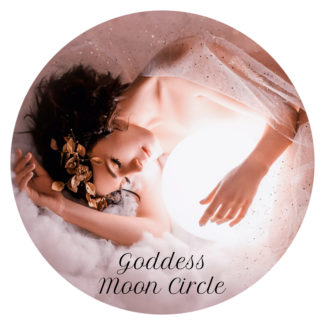 While the Path of the Oracle is less traveled in spirituality today, women have the innate ability to tap into the mystical wisdom and voice of the Goddess by enhancing our intuition, and creating a strong relationship with the Divine Feminine. However, the path of the Oracle is not for everyone. There is a certain amount of submission and dedication required to be an Oracle; it is the complete giving over of your heart and soul to the Goddess. The messages and wisdom you receive in an oracular state come directly from the Divine, and you offer them to the world according to Her command and Her will, not your own. This is different from the Soothsayer, who calls forth the message from sources other than the Divine (intuition, spirit and animal guides, ancestors, etc). As an Oracle, you are the flute to be played by the Goddess. As a Soothsayer, you are the musician and divination tools, magickal aids, spirits, etc are your instruments. Soothsayer, an archaic term for someone who speaks prophetic truth, is often used interchangeably with the word Oracle. However, while many things about these practices overlap, the two are vastly different. If a deity is speaking through you, then you are an Oracle. If a deity, or any other entity is speaking to you, that is soothsaying. Any mystical practice where you call forth intuitive information with the use of tools is soothsaying. 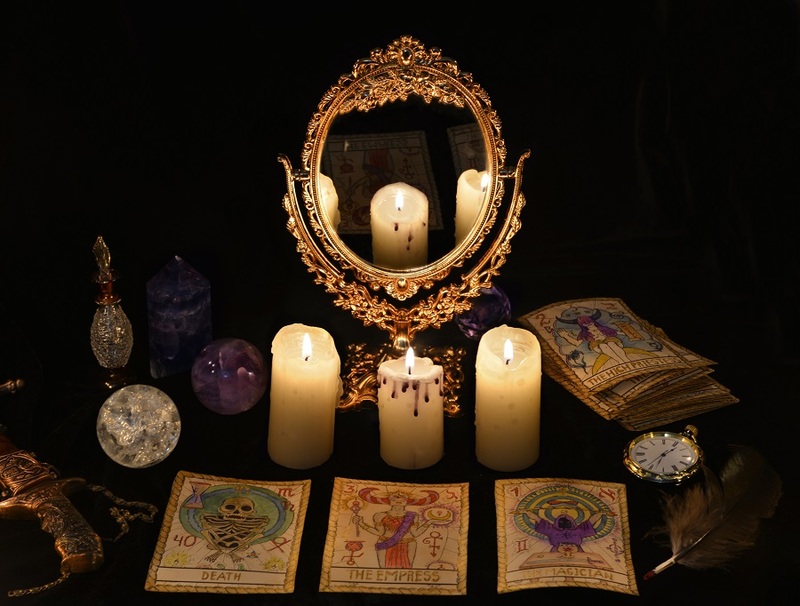 This includes medium work, ancestor work, divination, working with animal spirits, communicating with spirit guides, and all variations of witchcraft. You can be a Soothsayer. You can be an Oracle. You can be an Oracle and a Soothsayer. 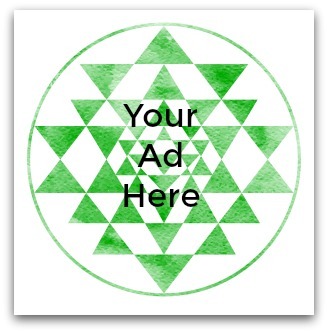 The distinction lies in who or what you are connecting with in your practice. Everyone is born with an intuitive gift, and a bit of magick, in their blood. These gifts express themselves in a magnitude of ways: intuitive dreams, seeing ghosts, being a “good guesser”, to name a few. We can hone our gifts, or we can ignore them. If we ignore them, they may lose their strength and go silent (but they never go away). Or, we can listen and act on our intuition, which strengthens abilities and builds a connection to the spiritual world. The more you practice using your intuitive talents, the stronger they get. I was born an Oracle, but I expanded and developed my Oracle gift through Soothsayer work. And truth be told, I use the Soothsayer aspects of my abilities more often than the Oracle bits. Soothsaying is a skill that is supported by your intuitive gifts. These days, we know the Soothsayer by such monikers as witch, shaman, tarot reader, medium, energy worker, BoHo priestess, etc. Whatever tool/method is chosen to relay the message, the Soothsayer must develop her intuition and powers of divination in order to better provide herself and others with insight. 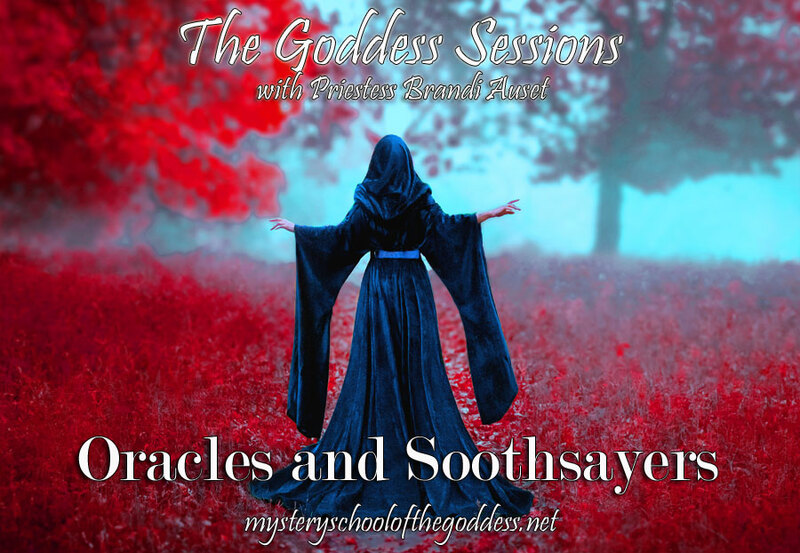 This post is excerpted from the online workshop The Goddess Sessions: Oracles and Soothsayers with Priestess Brandi Auset. Registration is open now! 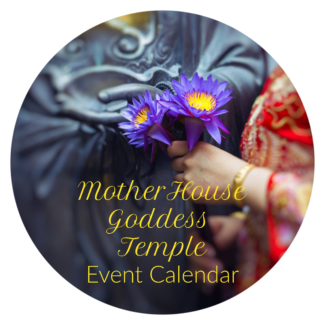 Brandi Auset is a High Priestess of the Goddess, interfaith minister, Reiki Master teacher, and author of The Goddess Guide. She lives and works in California and does spiritual counseling and workshops online and in-person. Get more information (and check out her online store) at BrandiAuset.com.